The RD250 Roadie Bass is an automatic string tuner that is easy to use, extremely accurate and can fine tune your guitar in seconds. 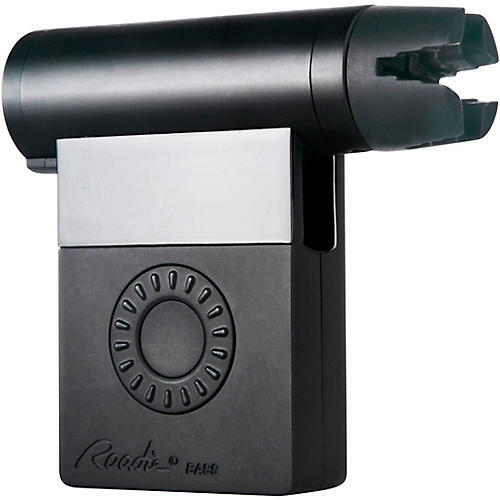 Roadie Bass is compatible with almost all stringed instruments with guitar-like machine heads. It is fully standalone and uses vibration detection to tune even in the noisiest environments. Roadie Bass adds new dimensions to music-making by allowing you to freely experiment with known alternate tunings as well as save custom alternate tunings.